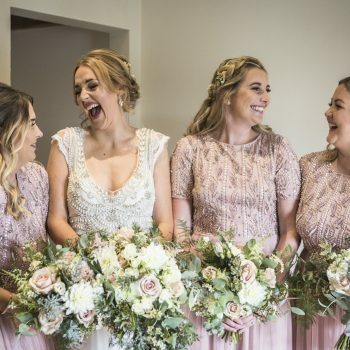 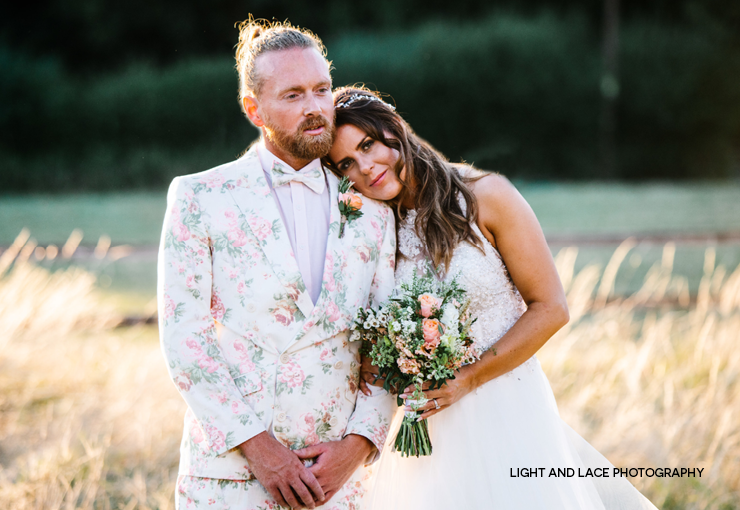 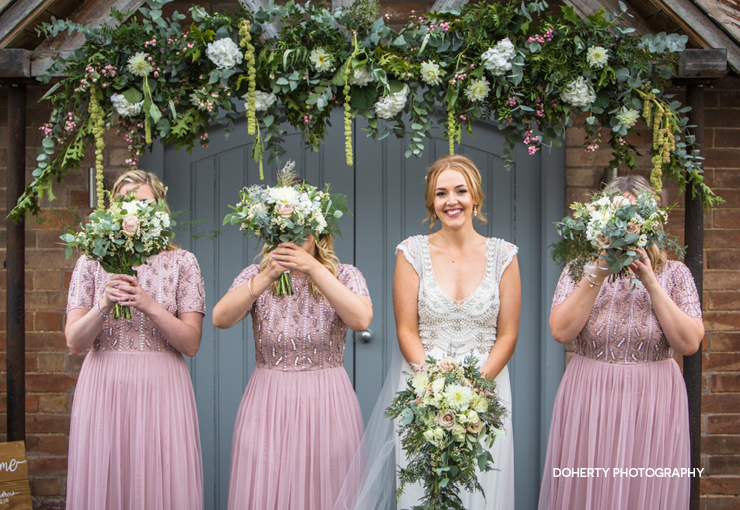 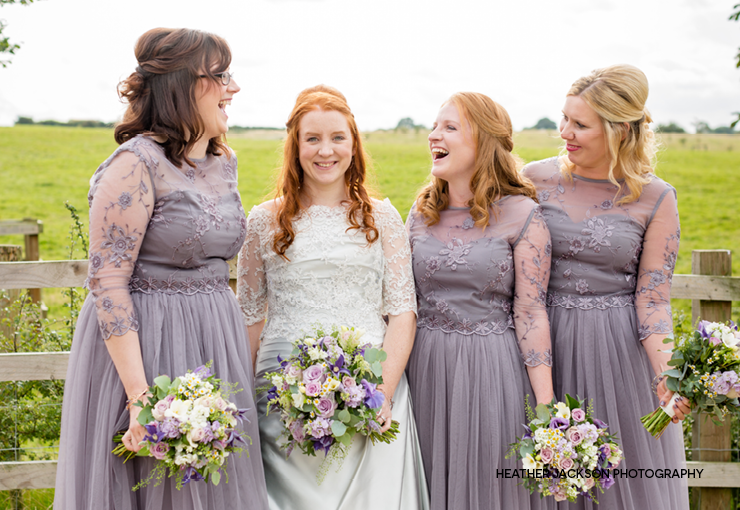 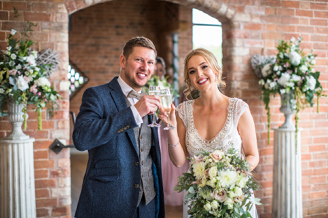 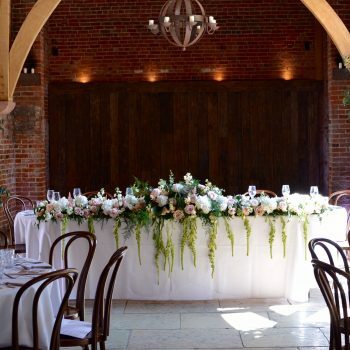 Run by Rachel Norris, Albetine has been specialising in creating beautiful wedding florals in Dunchurch, Warwickshire independently since 2013 - although floraling for many years before that. 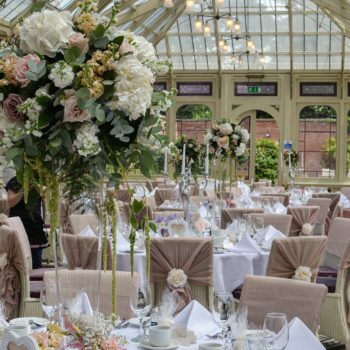 Albetine offers a professional service, which is reflected in the attention to detail we lovingly give to each and every flower arrangement – leaving you with unforgettable florals. 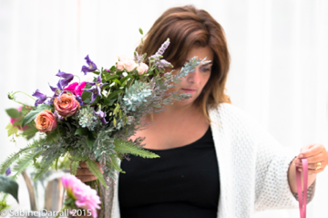 How Can Albetine Floral Help You? 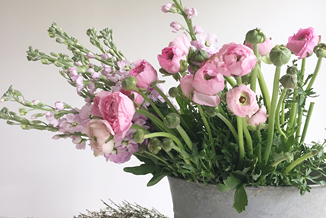 Whether it’s wedding flowers, flowers for farewells or gift bouquets, here at Albetine Floral, we would love to provide you with beautiful arrangements for your occasion. 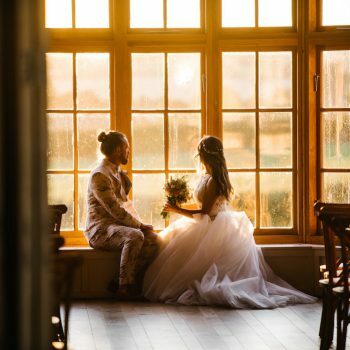 How You Can Learn Too! 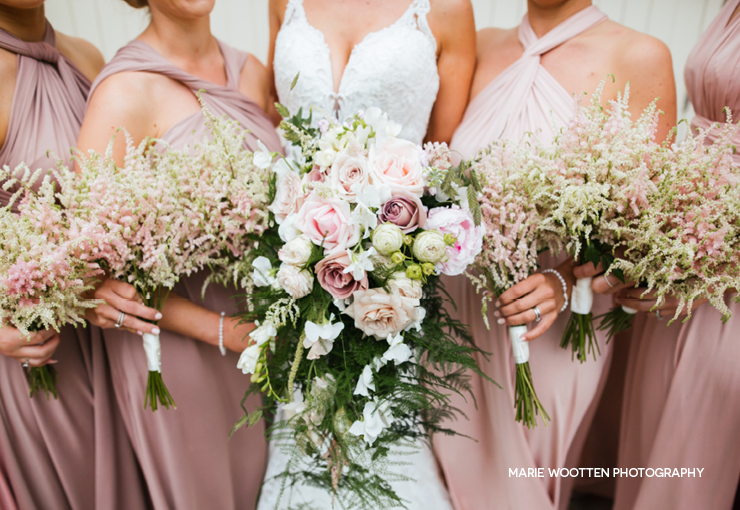 Collecting all my experiences together I bring you Albetine – a bespoke floral service from my workshop in the heart of Warwickshire – and I would love to share it all with you!